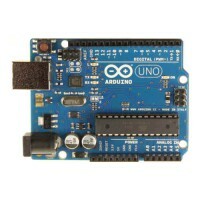 Description: Ideal starterpack for beginning with Arduino software and hardware development. .. 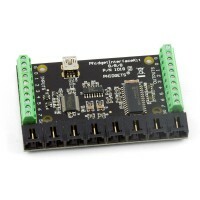 Description: This whopping kit makes starting with Arduino software and hardware development .. 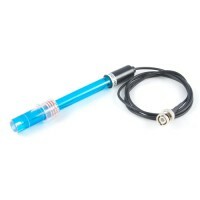 Description: 1x 10000: Arduino UNO R3 System 1x 03001: USB cable ..